Pneumocystis Carinii Control Slide | Polysciences, Inc. 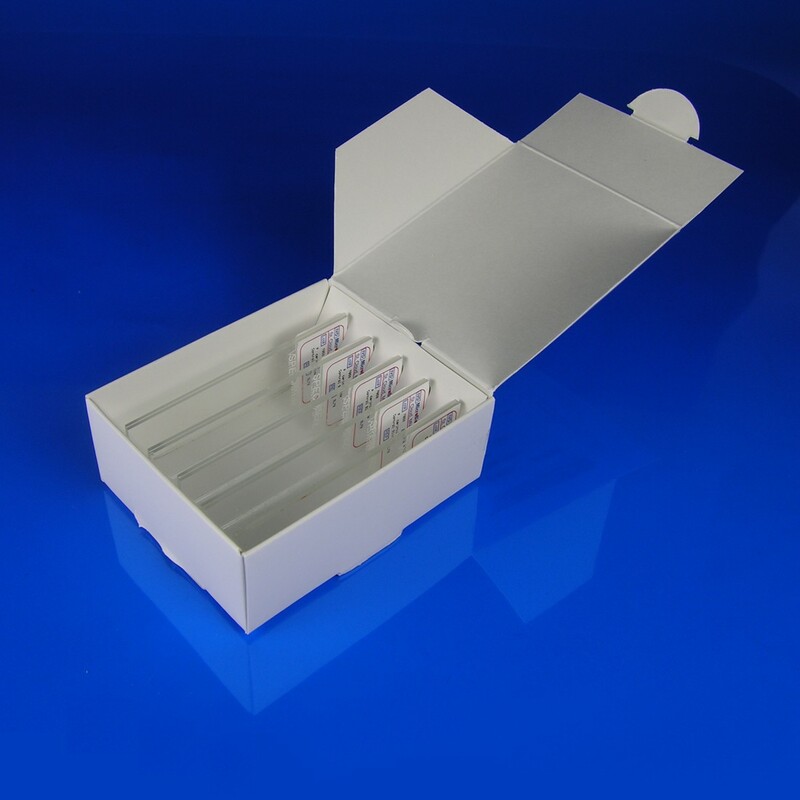 Designed to be used with our Fungi Fluor Pneumocystis Kit (Cat. # 22363 & 22363E). Box contains 10 unstained control slides of rat lung imprint.